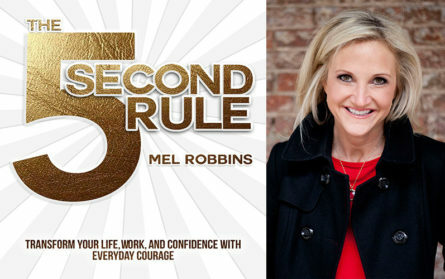 This great book by Mel Robbins shows the importance of listening to your instincts. Sometimes you have these hunches - moments when you have a sudden urge to do something that may be uncomfortable for you. Let's say you know you need to become fitter and you're walking past a gym. You suddenly get an urge to walk in and workout, but you immediately come up with 10 reasons why this is a bad idea. It was your subconscious helping you get closer to your goals. 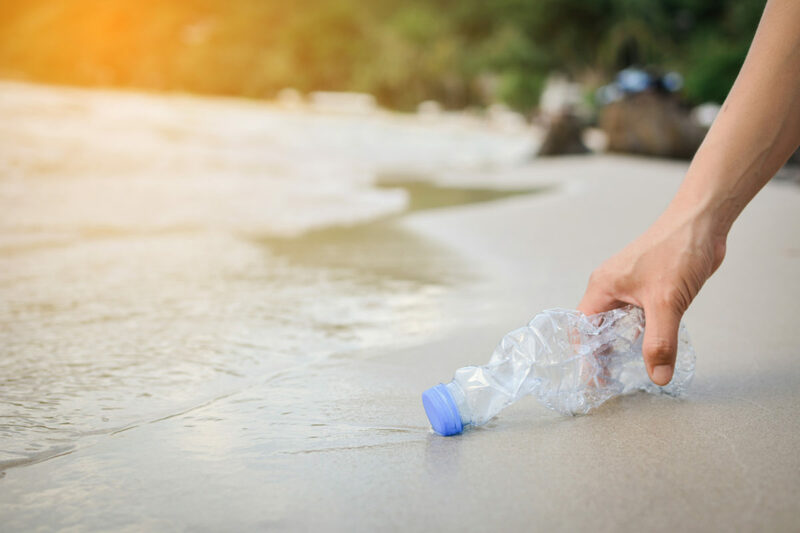 The 5-second rule is an instrument that helps you take advantage of these hunches and achieve all your goals. 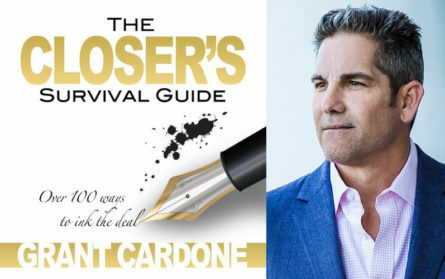 This great book by Grant Cardone shows the importance of learning to close. As he puts it, the only real reason a person fails in life is their inability to close others on providing resources, energy, money, support or whatever it is they need in order to achieve what it is they want. Below I outlined the main points that I took from this book. 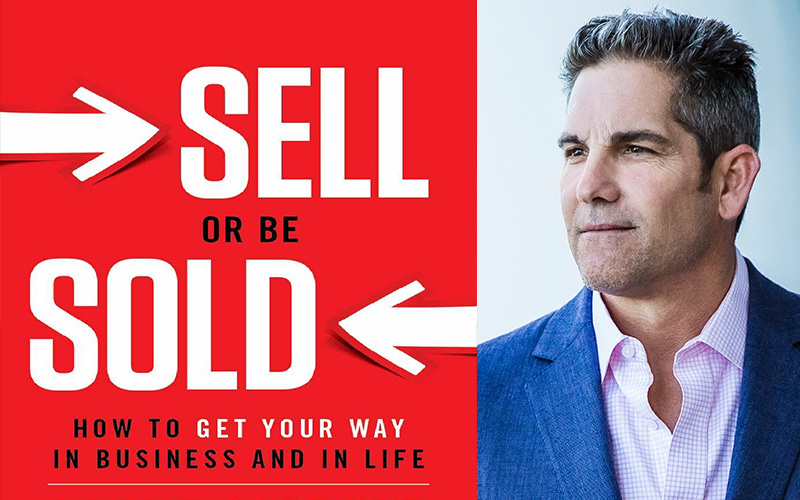 This great book by Grant Cardone shows the exact attitude that you need to have and actions that you need to take in order to dominate your field, regardless of the product you sell or service you provide. It is geared towards periods of economic contractions but has also a lot of general information about how to get ahead of your competition and grow your business. Below I outlined the main points that I took from this book. 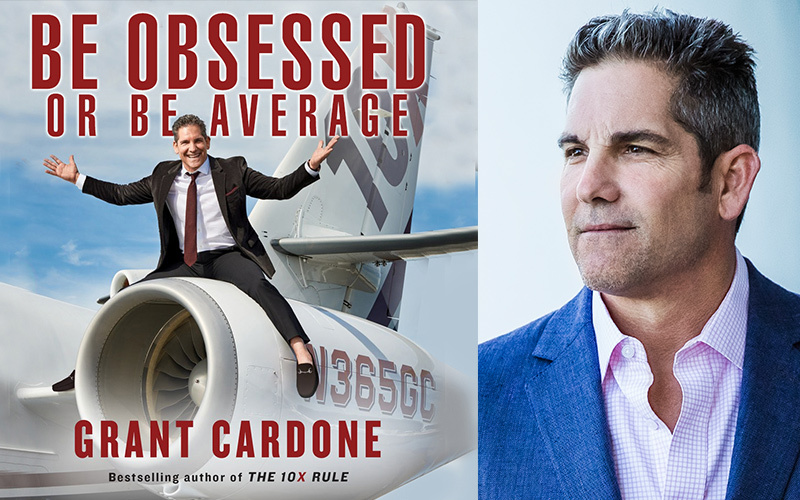 This great book by Grant Cardone shows the importance of being obsessed with your life. Give yourself permission to have an intense desire to win in every area of your life and throw yourself all in on your dreams. That is a sure way to achieve success and to stop being average as your education, money situation, gender, race, religion and abilities don't matter anymore. Below I outlined the main points that I took from this book. 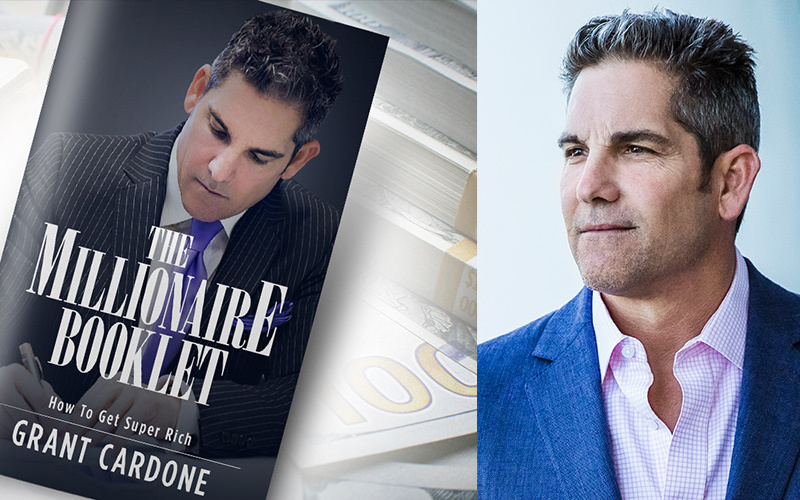 This great book by Grant Cardone summarizes the steps that you should take in order to achieve financial success. Below I outlined the main points that I took from this book. 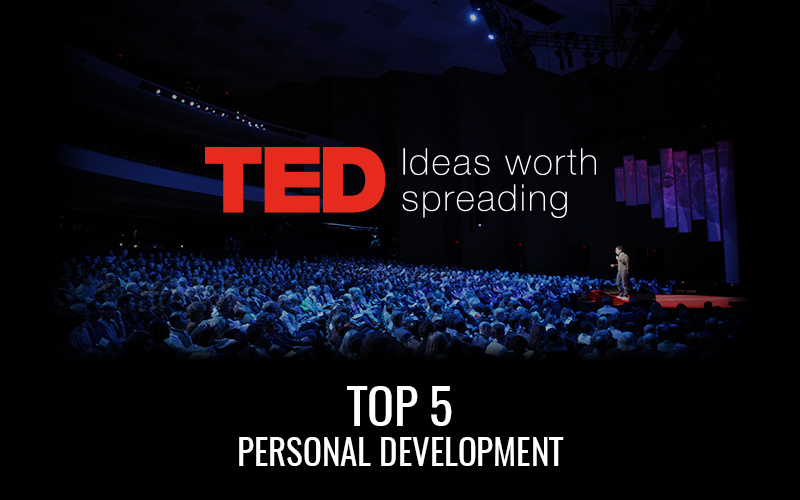 There is a major shift happening nowadays in the area of self-development. More and more people are becoming mindful and conscious of their choices and thoughts. Prior to reading and listening to self-development books, watching educational videos, such as the ones I linked below, I have been mostly going through life as someone who was reactive rather than proactive. Now, I am a firm believer that our thoughts create our reality and knowing that has changed the way I live my life for the best. There are a lot of exciting things happening now in technology. Artificial intelligence (AI), space exploration, genetics and renewable energy are capturing headlines all over the world. Every year hundreds of thousands of people join these industries, hundreds of startups get funding, dozens of breakthroughs are made. Each of these industries has a potential to completely change the way our society functions and will determine the future of human species. 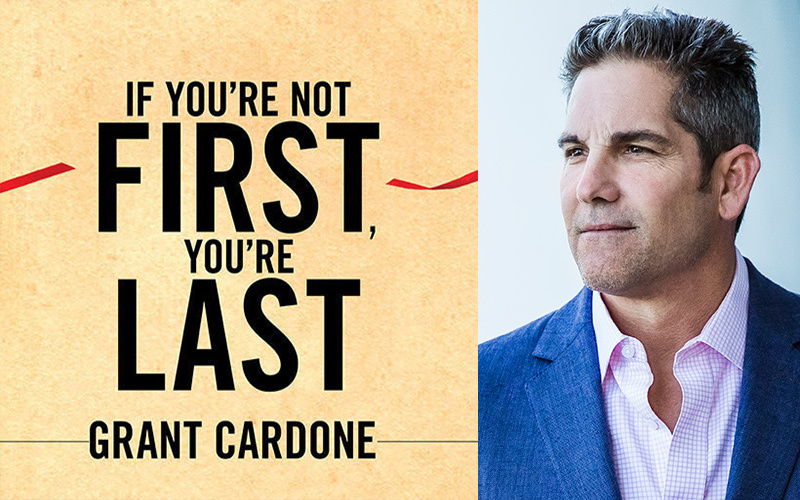 This great book by Grant Cardone helps you develop habits for becoming a highly effective salesperson. Below I outlined the main points that I took from this book. 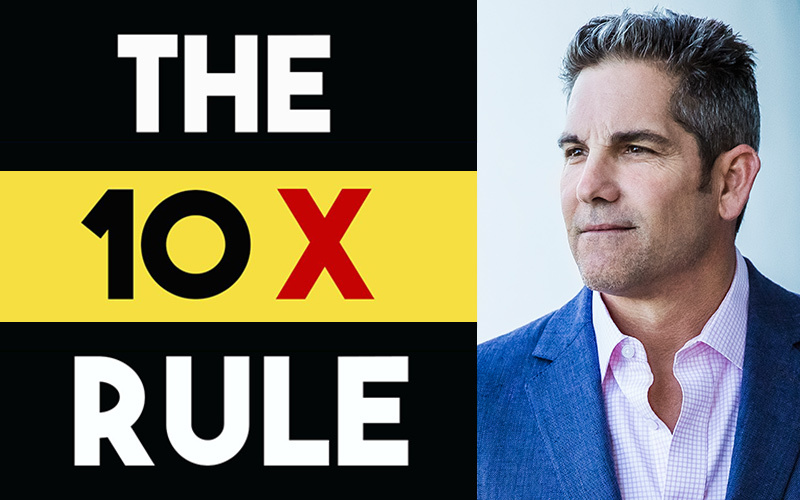 This great book by Grant Cardone helps you develop habits for becoming a highly effective person. Below I outlined the main points that I took from this book.